Hospitality venues and events need fast professional cleaning overnight and between events. At Command51 we understand where cleaning fits into the turnaround process. We bring the right people with the right skills onsite to get the job done on time and at a high quality, consistently. 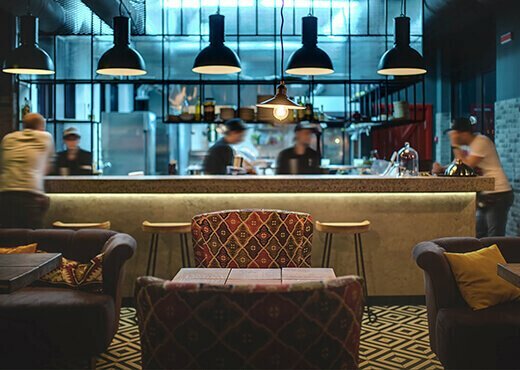 The unique requirements of the hospitality sector (including around the clock operation and a high level of customer interaction) is controlled through the development and implementation of specific recruitment, training and management processes.